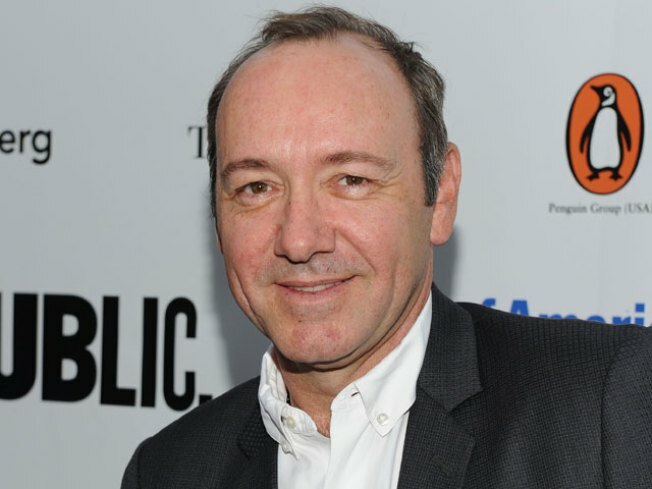 Netflix offers $100 million for Spacey show. YouTube plays DeVito movie for free. Hulu steps up original content. So what's the Net effect on entertainment? Kevin Spacey is a Netflix man. It's time to play Netflix by the numbers: The on-demand video service was responsible for 61 percent of all streaming and downloads of movies for the first two months of the year, The Hollywood Reporter notes. Even more impressive is the $100 million Netflix reportedly offered for "House of Cards," a political drama series staring Kevin Spacey, outbidding HBO. Netflix's growing dominance and its expensive, risky attempt to transform into the Internet-driven version of cable TV come amid a slew of digital developments that could further alter the way we consume entertainment. YouTube, which reportedly plans to pay celebrities to start their own "channels," is hosting "Girl Walks Into a Bar," a Danny DeVito flick billed as the “first major motion picture made for the Internet.” You can see it for free. Not so on Facebook, where you'll soon be able to rent Warner Brothers movies for $3 a pop, beginning with "The Dark Knight." Meanwhile, Hulu, the website featuring shows from NBC, Fox and ABC, among other outlets, is moving toward creating original programming. It's getting so you’ll need virtual hip boots to wade through all the streaming. We're not quite sure what to make of the changes, at least from the audience point of view. More choice is always good, but can be confusing in the early going, particularly as formats and interfaces get sorted out. There's no doubt the Net is a prime venue for entertainment, far beyond the DIY spirit that initially propelled YouTube (NPD Group, the research firm that reported Netflix’s streaming dominance, also notes that digital video now makes up one-quarter of all home video volume). With more video friendly smart phones and tablets popping up by the day – and a demand to match as evidenced by iPad 2 mania – there are more ways to watch, particularly while on the go. There are still those of us who like a big screen, at least at the end of the day. But beyond cable and DVRs, we’re still in flux when it comes to efficient, consistent delivery systems for video on-demand. Google TV has hardly proven a hit, and streaming to TV can mean a fuzzy mess of boxes, wires and balky wireless. The systems that ultimately stick will depend on price, quality and quantity of programming, and, perhaps most of all, ease of use. Meanwhile, we’re looking forward to checking out Spacey’s new show, which is shaping up as a major test of whether Netflix’s big numbers gamble pays off or collapses like a house of cards.